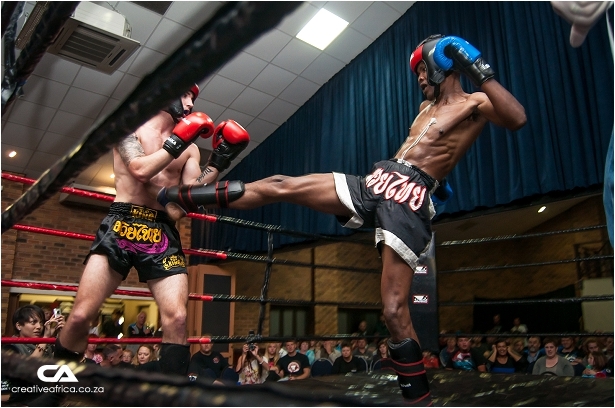 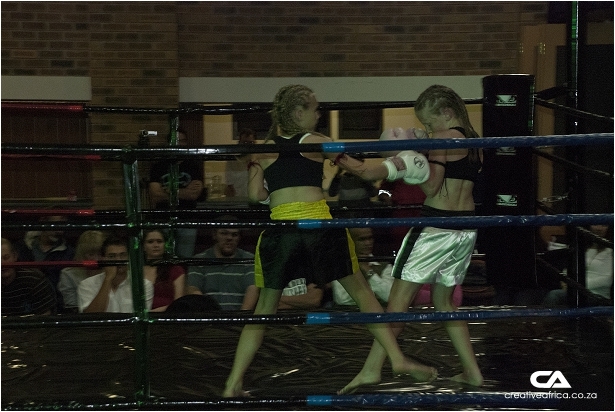 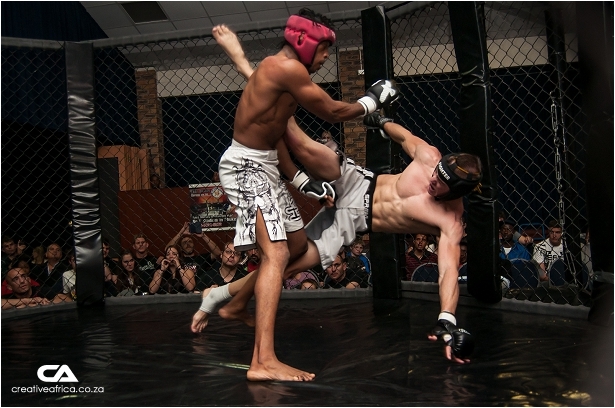 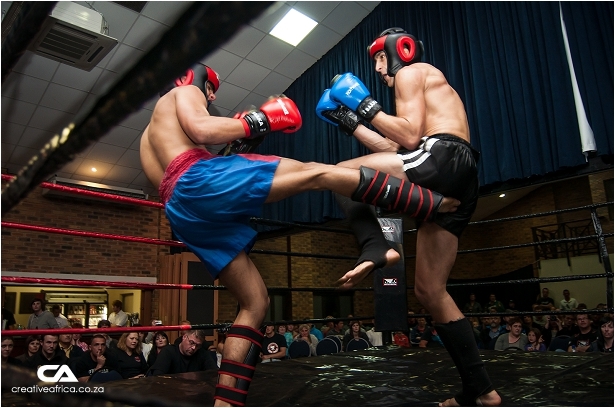 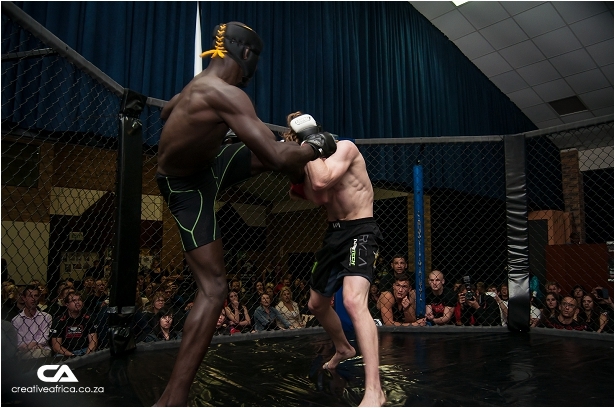 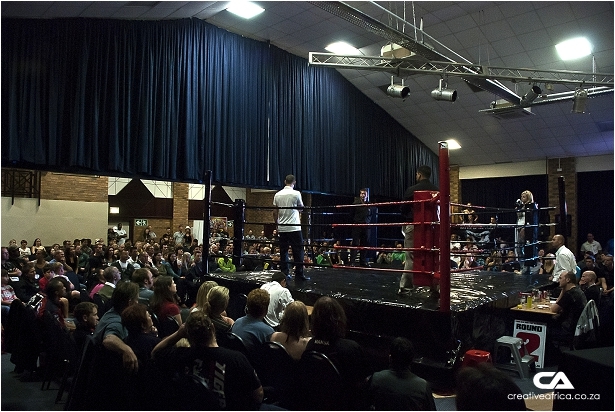 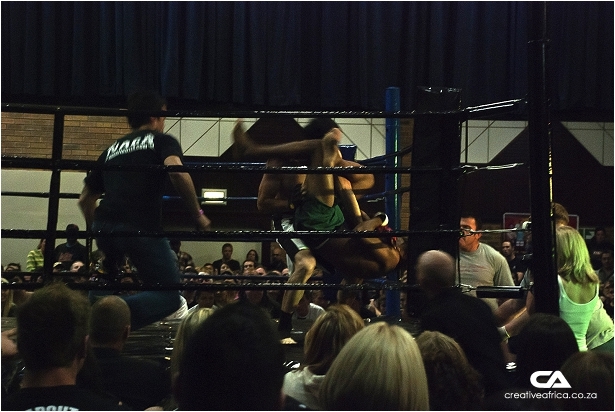 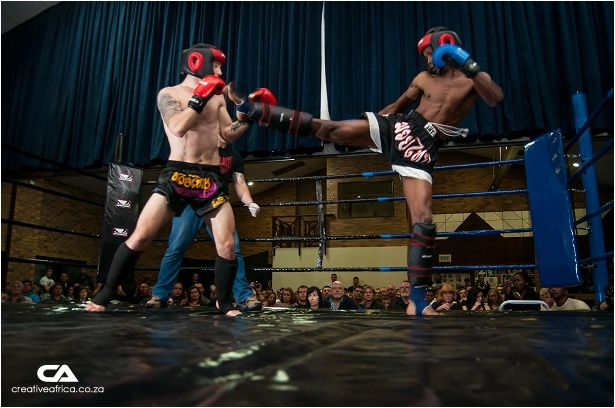 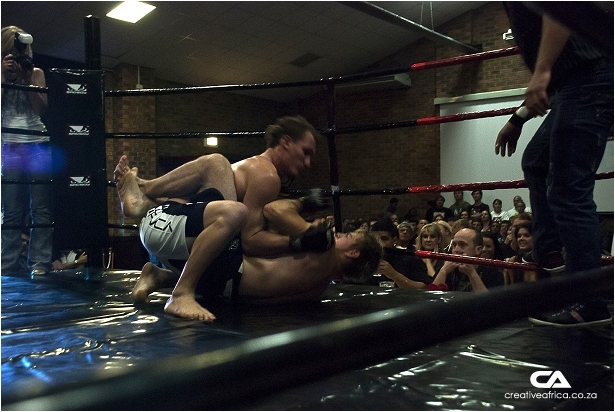 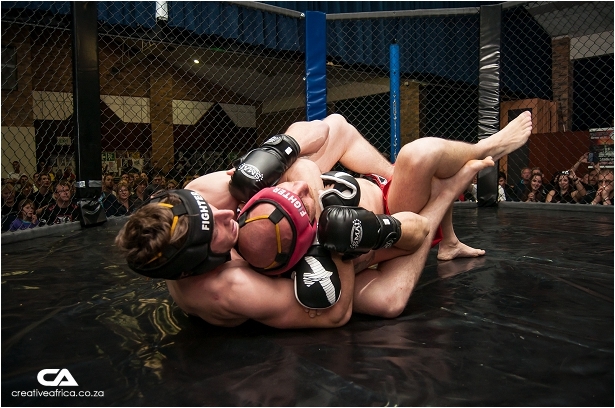 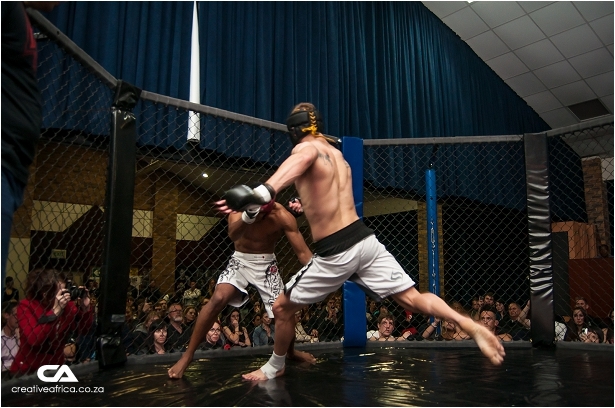 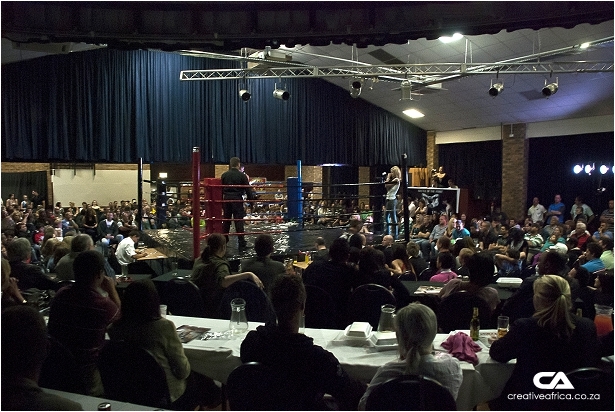 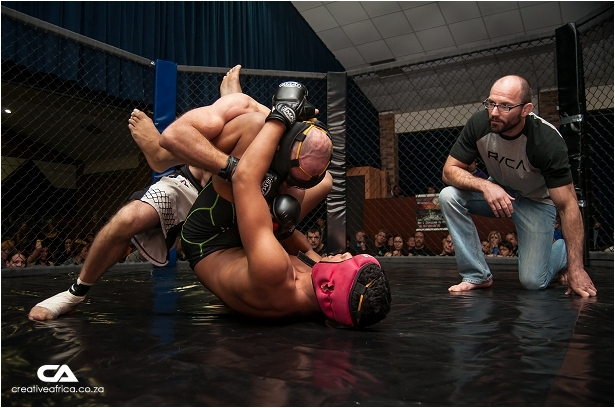 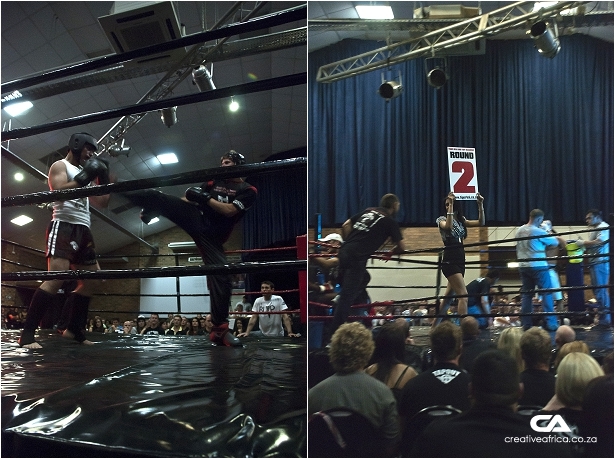 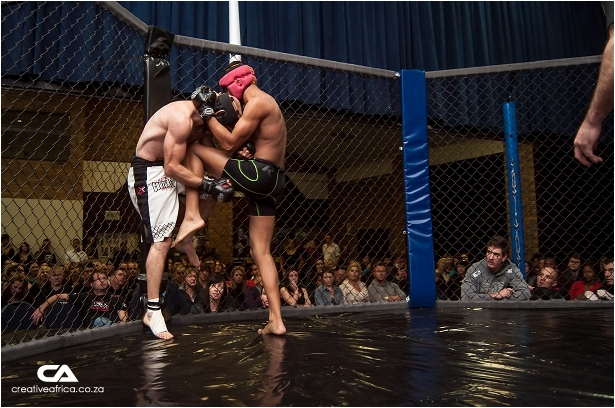 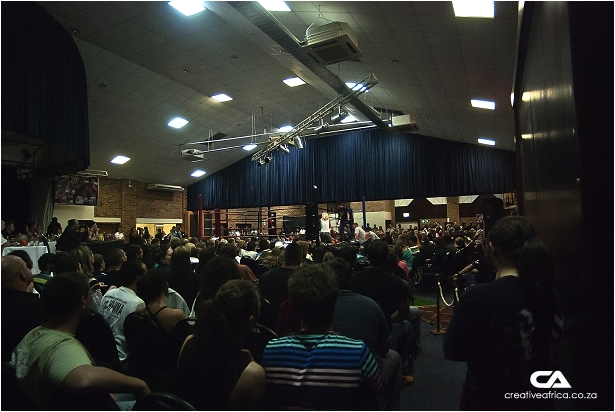 The Garden Route and Klein Karoo’s (South Western Cape) first fight league was established with the main focus in mind of promoting and hosting professional & amateur martial arts events such as MMA (Mixed Martial Arts), Muay Thai, Boxing, K-1, kick boxing, Gi and no Gi Jits tournaments and fight nights. 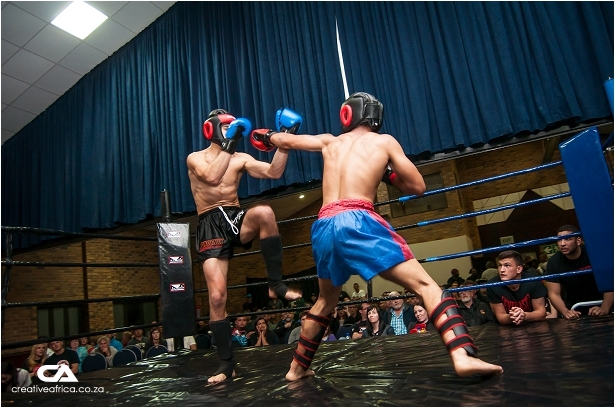 Events are designed to promote and market the sport for all clubs and to give a fighter as much exposure as possible which he/she deserves through media and family entertainment. 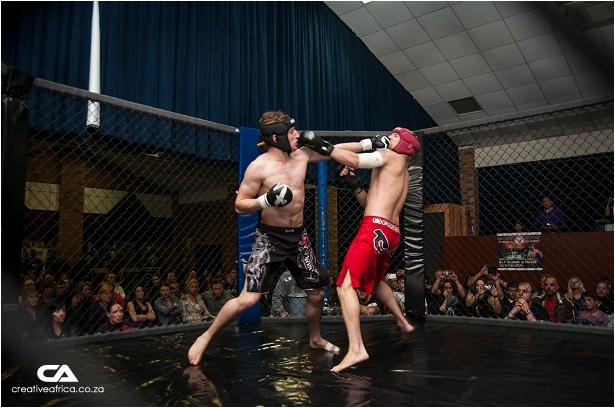 We are one of SA’s hottest fight leagues bringing you a number of events along the Garden Route and Karoo during the year, with some of SA’s hottest fighters from all over, making the fight nights an action packed evening of entertainment for the whole family to remember. 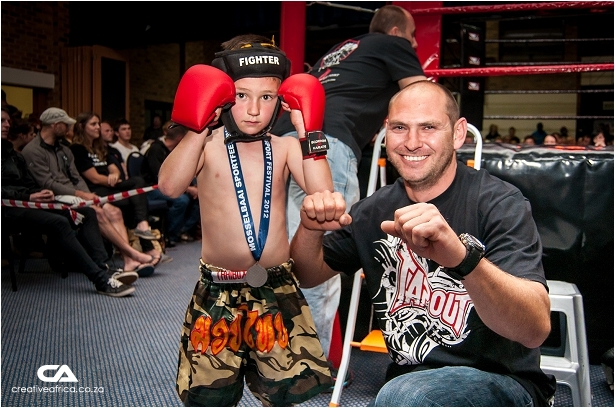 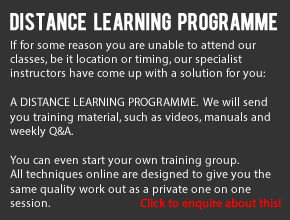 The fighter is the most important part of any organisation and we take their careers to heart. 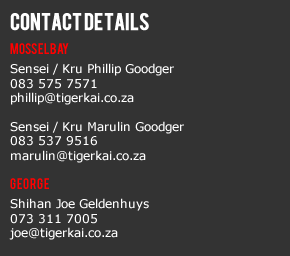 As the management of the fight league, we will do our utmost to ensure that the fighters will receive the correct exposure through various media channels, and ensure that all work is done with the comfort, safety and interest of the fighters in mind.